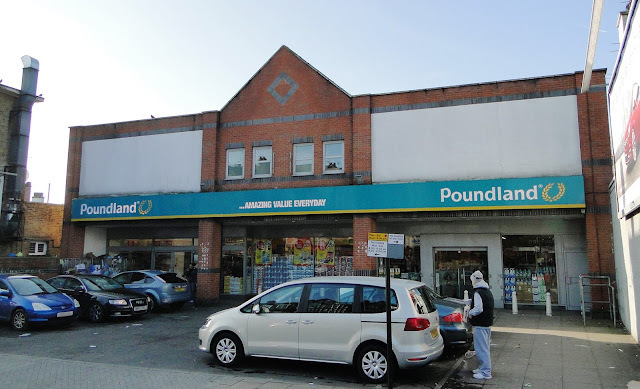 An ex-employee at Poundland was caught videoing customers at the cash register on his last day on the job. The cashier had placed his mobile phone on the shelf behind customers and set it to record the transactions as he served people on the Wednesday before last (6th January). His plan was rumbled when when a customer noticed the phone on the shelf and asked if someone had left it there by mistake. The cashier said it was his but it was seen to be in video recording mode and the supervisor was called. His explanation was that as it was his last day he had wanted to take a video of him working there as memorabilia. However customers weren't convinced and considered he might have been videoing them putting their pin numbers into the card payment machine so as to use the information for theft and other criminal activity at a later date. The supervisor deleted the video he had taken although this unfortunately meant there was nothing to show the police who had been alerted but will nonetheless be carrying out an investigation in conjunction with Poundland management. Meanwhile anyone who has shopped at Poundland on or prior to Wedneday 6th Januray is advised to check card accounts for any fraudulent transactions.